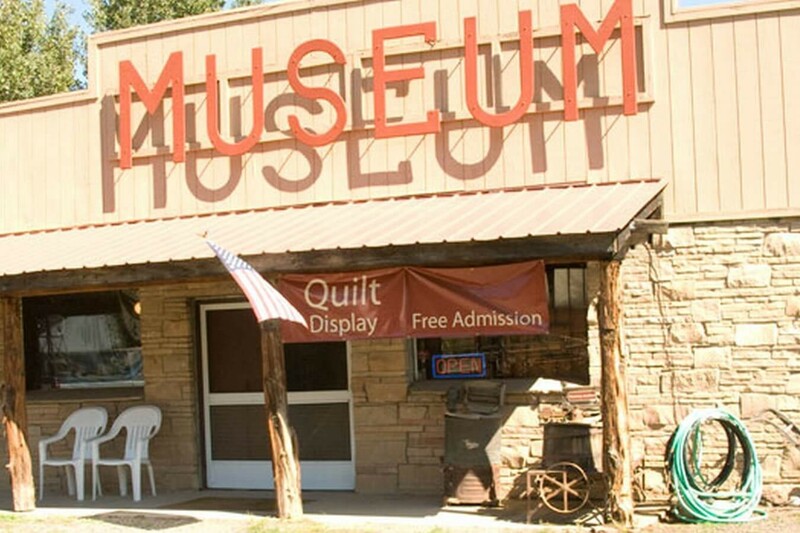 Walking through the doors of The Pagosa Springs History Museum is a walk directly into history. Once inside, you are invited to take a self-guided tour, gazing at photos and other artifacts from Pagosa Springs' historic past. You'll even find a few unique artifacts, such as The Oppenheimer chair. We won't spoil the experience for you. You'll just have to see for yourself the next time you are in town. The museum is open mid-May through September. Learn how the pioneers lived in the Pagosa Springs area from the 1890s to the early 1900s through many fascinating exhibits.